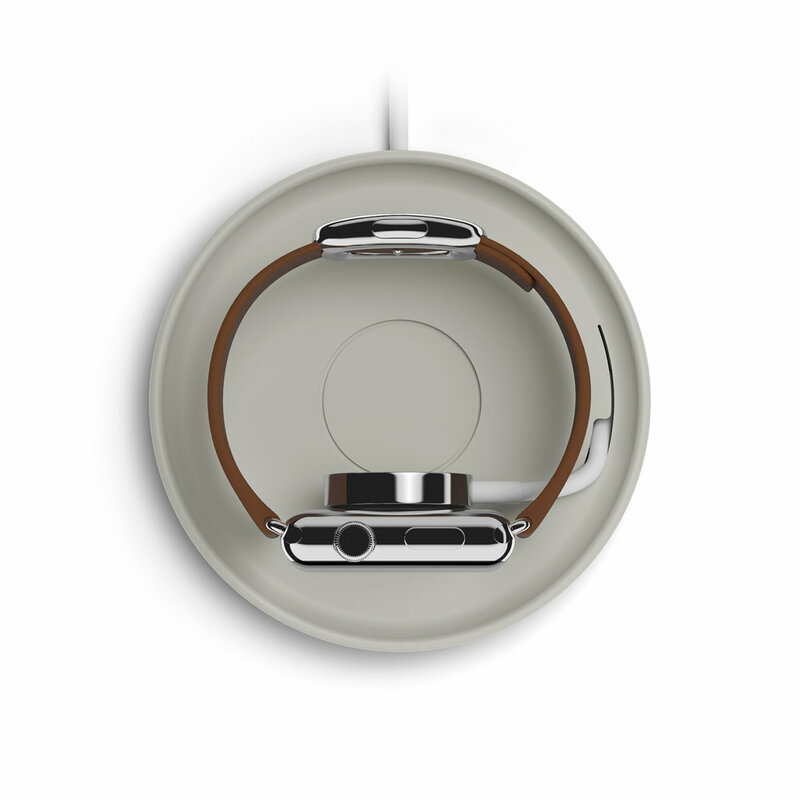 Kosta is a coaster that manages your existing Apple Watch charger giving your Apple Watch a convenient place to rest and recharge. Unlike other stands, Kosta puts your watch in the perfect position for Nightstand mode, on its side. The soft silicone material protects the Apple Watch from scuffs and scratches that come from being charged on a hard surface. 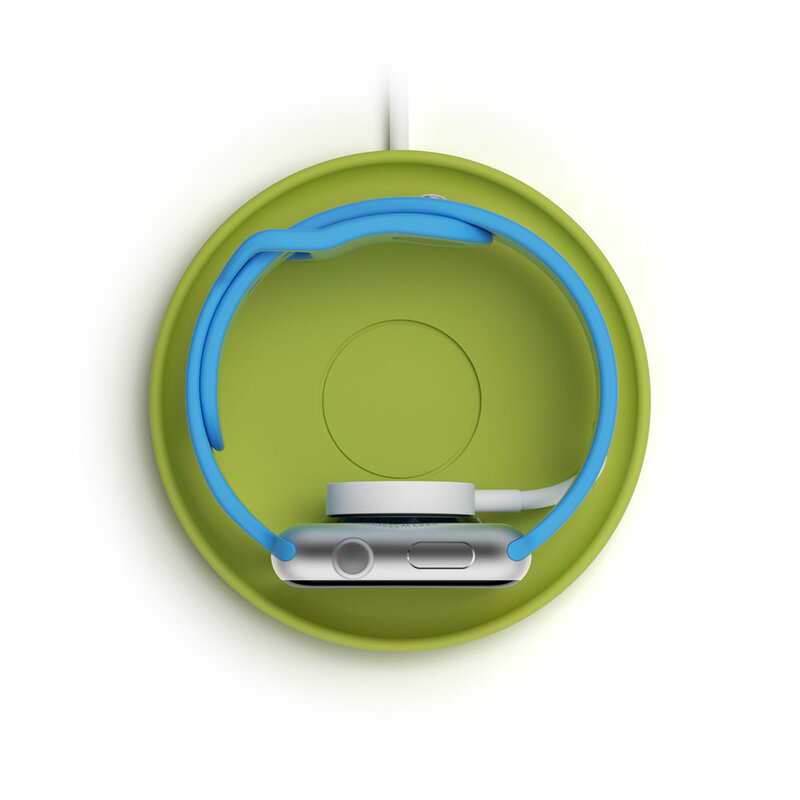 With a magnetic center, your charger stays neatly in place at the center of Kosta when not in use. Kosta is discreet enough to use by your bed, at your desk or any place you like to recharge your Apple Watch.